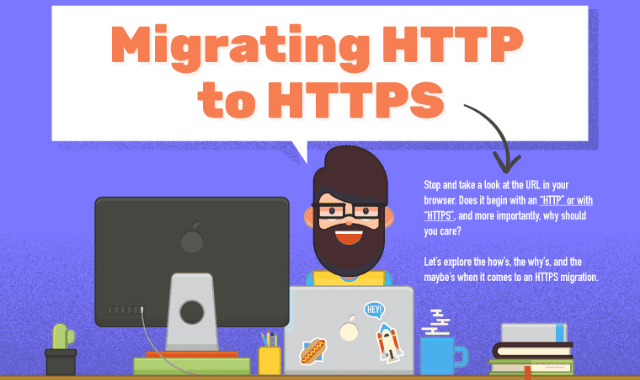 Migrating From HTTP To HTTPS #Infographics ~ Visualistan '+g+"
Stop and take at the URL in your browser. Does it begin with an HTTP or with HTTPS, and mcre importantly. Why should you care? Let's explore the how's, the why's and the maybe's when it comes to an HTTPS migration.